Exploring the limits at Questacon, Canberra. 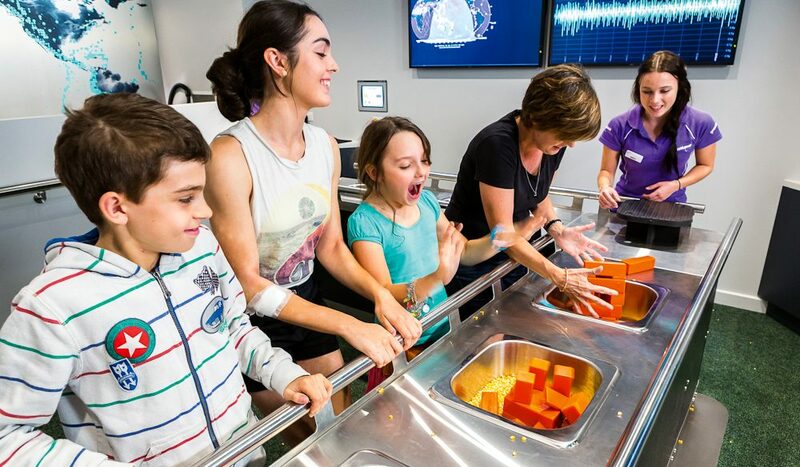 Get ready to experience science in extraordinary ways at Questacon – The National Science and Technology Centre. Weave your way through the captivating world of Spiders with Questacon’s newest exhibition opening in November. Discover our unique Australian arachnids from the tiny dancing peacock spider through to the supersized Australian tarantula! The excitement continues in Q Lab with an ever-changing array of intriguing experiments, explosive demonstrations and interesting displays. The youngest scientists will enjoy Mini Q as they play, discover and learn in a gallery specifically for zero to six-year-olds. 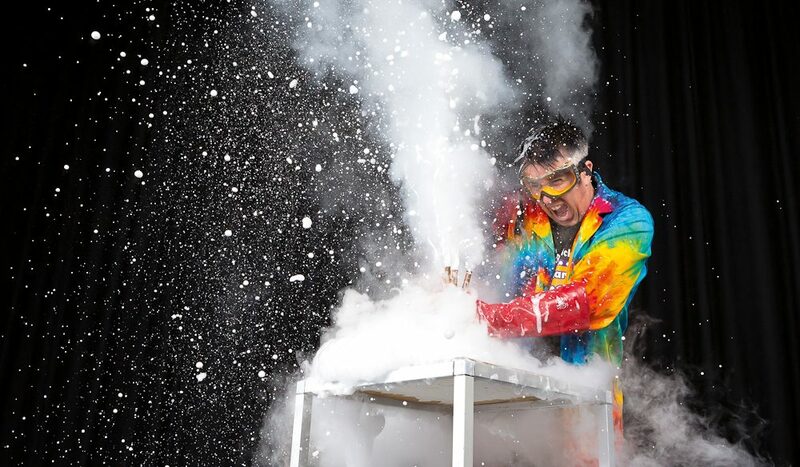 No visit to Questacon is complete without watching – or even starring in – a Spectacular Science Show. These entertaining shows will have you on the edge of your seat.